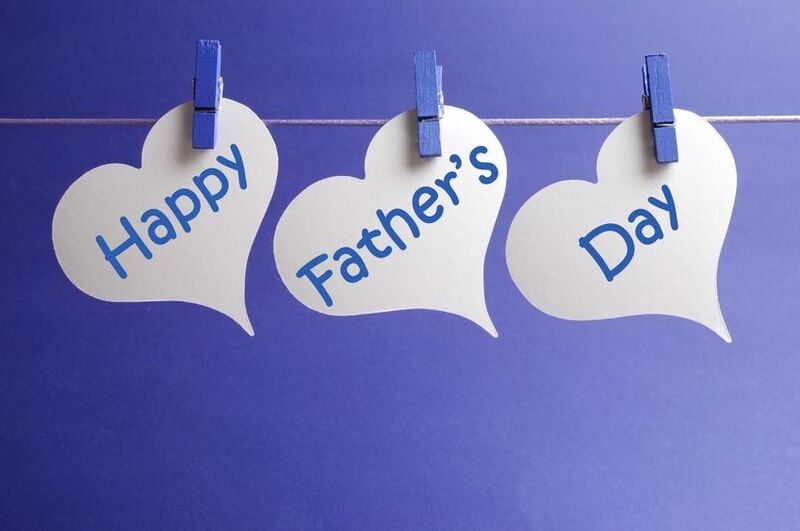 Father's Day is always the third Sunday in June, but it still seems to sneak up on us. This year it's this coming Sunday, June 19. That means there's time to visit your local bookstore to find the perfect book for the father or grandfather in your life. When you pick up a novel by Peter Geye, you need to grab an atlas or open a map app to keep by your side, because his novels inevitably make you want to trace trails to the areas his characters inhabit. Geye’s words place you so completely in Minnesota’s boundary waters and the cold northern land that you’re certain you’ll need a map to continue your own trek alongside his people. 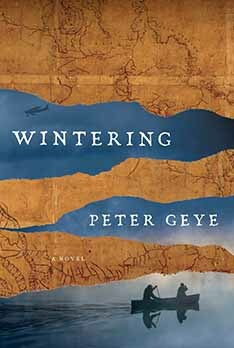 Wintering, Peter Geye’s latest and most accomplished endeavor, will transport you to an agonizing journey in the fall of 1963 when Harry Eide (who first appeared in The Lighthouse Road) persuaded his 18-year-old son Gus to postpone college and accompany him on a trek by canoe to the Canadian borderlands where they’d winter over just like the early voyageurs had done. 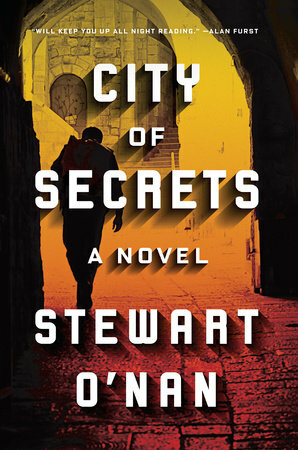 Wintering also embeds the reader into the events of the past that led to Harry and Gus’s journey then returns to the present as Harry’s longtime companion Berit Lovig and Gus alternately narrate their stories with a scalpel-like precision that makes this the pluperfect novel for erudite book clubs. The novel opens as Gus visits Berit a few months after Harry’s final disappearance when he again wandered off into a November day, this time in 1996. Gus tells Berit that Harry’s hat has been found out past the breakwater and the two begin recalling Harry’s life. Gus soon relates the incongruity of heading off into the wilderness in 1963 with his father singing voyageur chansons in French as they paddled into the northern bays. I took his hands in mine. I squeezed his hands tightly. Gus and Harry didn’t die, but for all those years they never told what had happened when they went “wintering.” The retelling with its psychological insights turns this novel into something to be reread to capture every nuance. While readers will relish Geye’s beautiful words and phrases, Wintering isn’t simply an exercise of Peter Geye’s literary chops, it’s a full-blown adventure story complete with a dastardly villain. Charlie Aas and his family intimidated and dominated life in Gunflint and Harry had good reason to head far away from Charlie’s reach that day in 1963. Years later, Gus hadn’t known all the reasons behind his father’s actions until Berit began sharing her stories. Gus would call in a day or two. We would meet for coffee or lunch and he would tell me how it ended. Once he finished, I would tell him why his father had done all the things he’d done. I would tell Gus things he didn’t know because I loved him, I could see that now. I loved him because I loved his father, and because his father never told him where all this started, I would do so myself. The ice moaned again. Now it was musical, like a low note from a clarinet. It was such a strange and lovely sound, Gus remembered. After days of hearing nothing but the thwack of splitting wood and the clunk of piling it up, to hear something like music again came as both a relief and a great sadness. Especially because it was native and wild but also because it seemed, inexplicably, destined for just the two of them. As though they deserved that euphonious moment. To prove that life was not just gathering wood and butchering bear. Gus closed his eyes for a moment. When he opened them the clouds in the night sky whistled away and in their wake the stars snapped like embers in a fire. The ice sang on. They listened until it quieted and then turned back for their shack. As young Gus begins to realize that he and his father may not be able to get home he heads out on his own to find a way back should they need to leave before winter’s end. Gus’s time alone and with his father offers another aspect of this multi-faceted novel -- that of a young man finding himself and heeding his internal compass’s message that one never enters the same river twice and that we all need to pay attention to the beauty around us not just to our own quotidian gathering of wood and butchering of bear. He was pleased by his efforts to chart a course to get back, but knew full well that, given the vast number of steps required to get there, it would no longer be the same place he’d left, that the home he’d known was gone forever, and that his next home would be one he’d make himself. Whether that was in this life or the next seemed not so consequential. This thought carried him back toward the shack. Wintering is above all a rollicking good story. Like most great tales, Wintering is, as Berit notes, “These stories that we live and die by, I’ve learned this much about them: They never do begin and they certainly never end. They live on in the minds of old ladies and locked in antique safes, in portraits on a wall. . .” Wintering reminds us that we tell each other stories because we need proof of love and this novel exerts that premise on every page. Summing It Up: Read Wintering for a humdinger of an adventure. Give it to a man you love for Father’s Day. Slow down to savor the language and to ponder what a father and son learn about love and life. If you’re a fan of Jim Harrison, Jack London, or Jon Krakauer’s Into the Wild, you’ll surely savor Wintering. The only question is whether to read The Lighthouse Road before beginning Wintering as Wintering is a stand-alone sequel. Reading The Lighthouse Road first will deliver a deeper appreciation of the characters in Wintering, but regardless of which you read first, you’ll want to read them both.